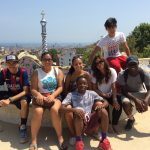 Explore Barcelona, Madrid, Valencia, and Toledo as you learn about the differences in cultures across Spain’s distinct regions. 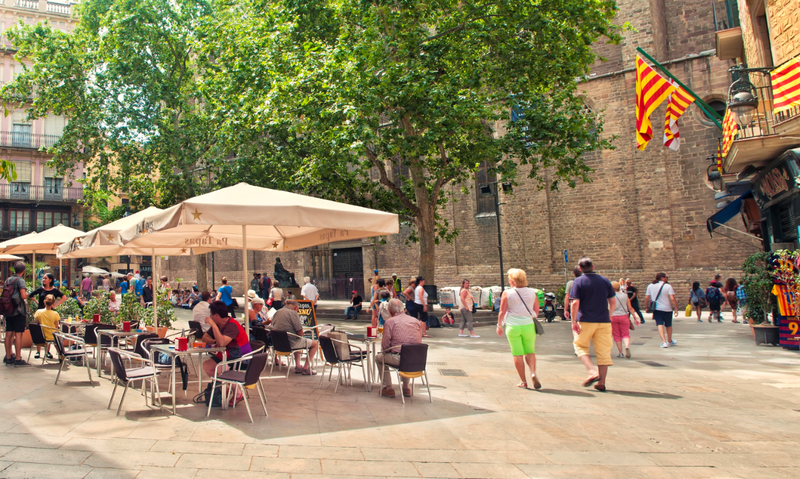 Taste tapas, see renowned works of art, and interact with locals along the way. Your journey begins with an immersive orientation in Spain’s capital and largest city, Madrid. 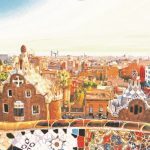 Immediately begin practicing your Spanish as you navigate the city’s lively streets and visit the Reina Sofia and Prado Museum on Madrid’s “museum mile” to see original art by Spanish artists such as Picasso and Dalí. 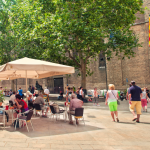 Order tapas in local cafés as you visit the Habsburg district. Take a full-day excursion to historic Toledo as your knowledge of Spain’s history and culture deepens. 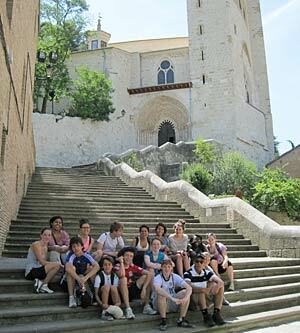 Experience an entirely different region of Spain as you and your group travel from Madrid to your homestay location. 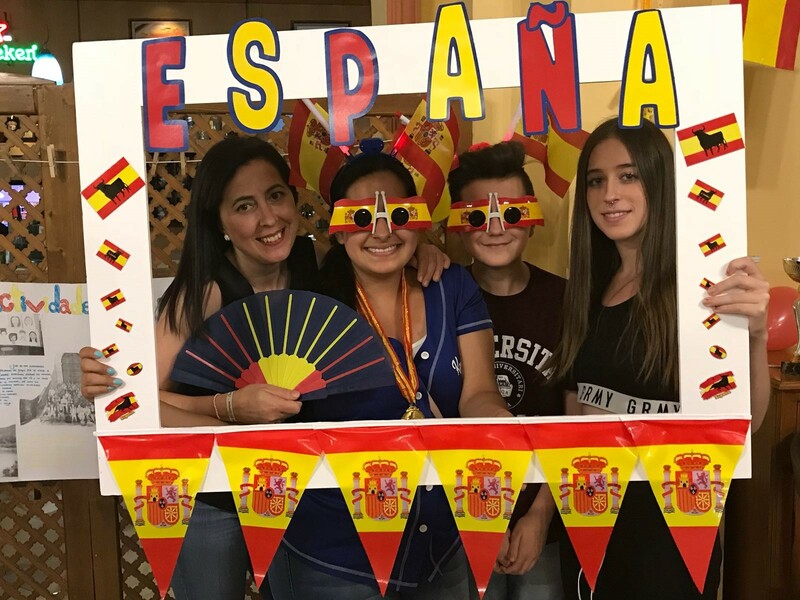 Spend two weeks immersed in a Spanish community as your Spanish language skills grow through daily interactions with your host family and local students. 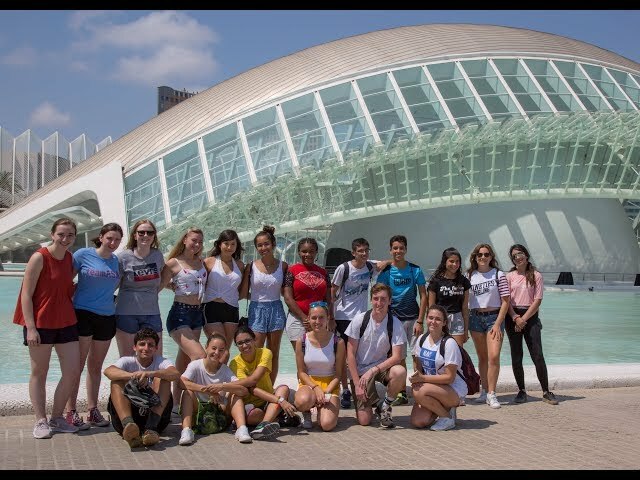 Visit Valencia to go on a bike tour through the Gardens of Turia, explore multiculturalism in Spain, and learn to make paella in a cooking class. 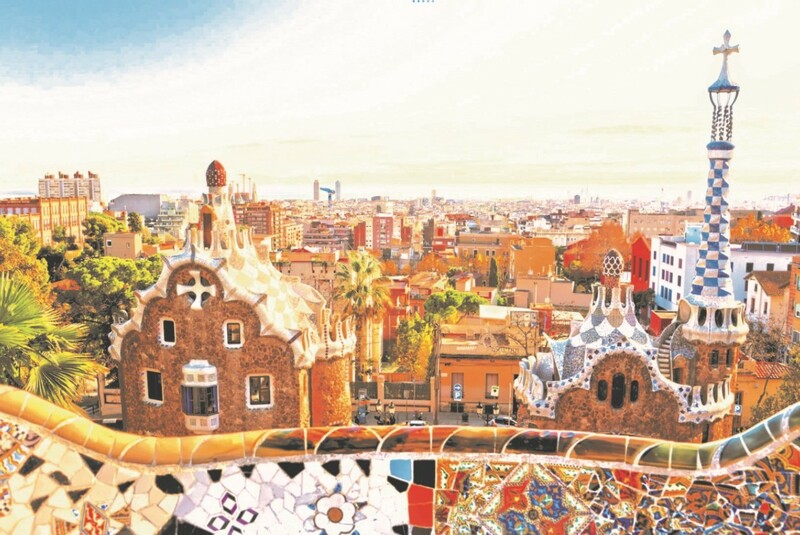 Your discovery of Spain’s cultures and regional differences continues as you and your group travel to Barcelona, Spain’s second-largest city and the capital of Catalonia. 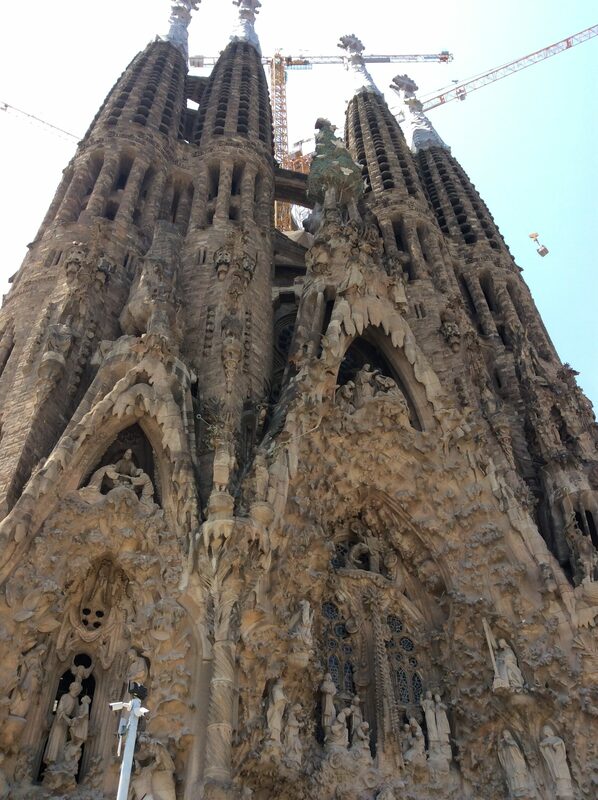 Visit Barcelona’s numerous UNESCO World Heritage Sites, parks, and the Picasso Museum. 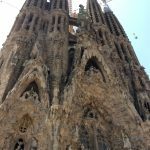 Discover some of Europe’s most intriguing architecture, as you visit Gaudí’s La Sagrada Familia, one of Spain’s most famous landmarks. Shop along La Rambla, Barcelona’s bustling central street. 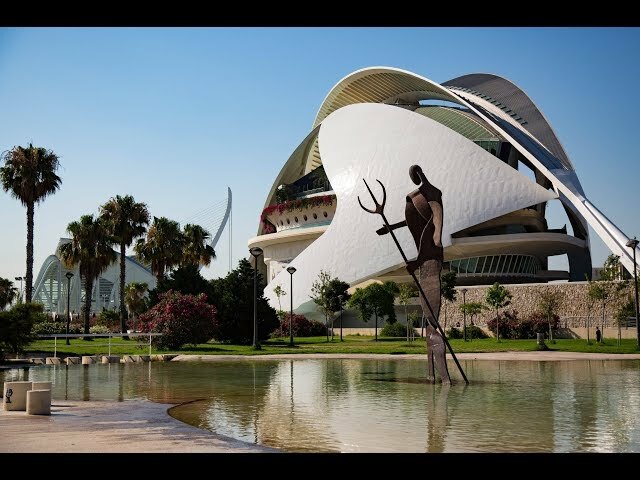 Visit famous sites and museums throughout the city, including the Habsbourg District, famous cathedrals, and the Prado museum. During the reflection period, you and your group will stay in a centrally located hotel. 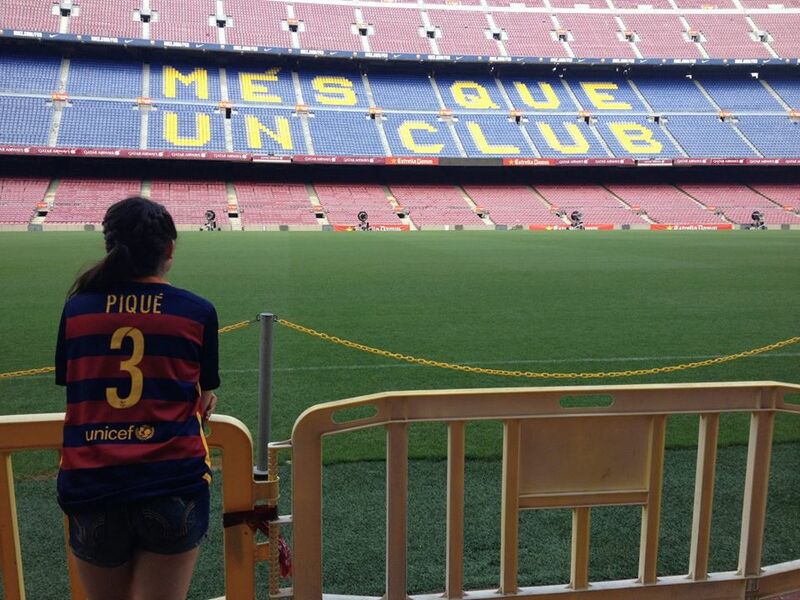 As a high school student, Sharon Lake-Post had the good fortune to study abroad, in Barcelona, Spain, where she lived with a Catalan host family. 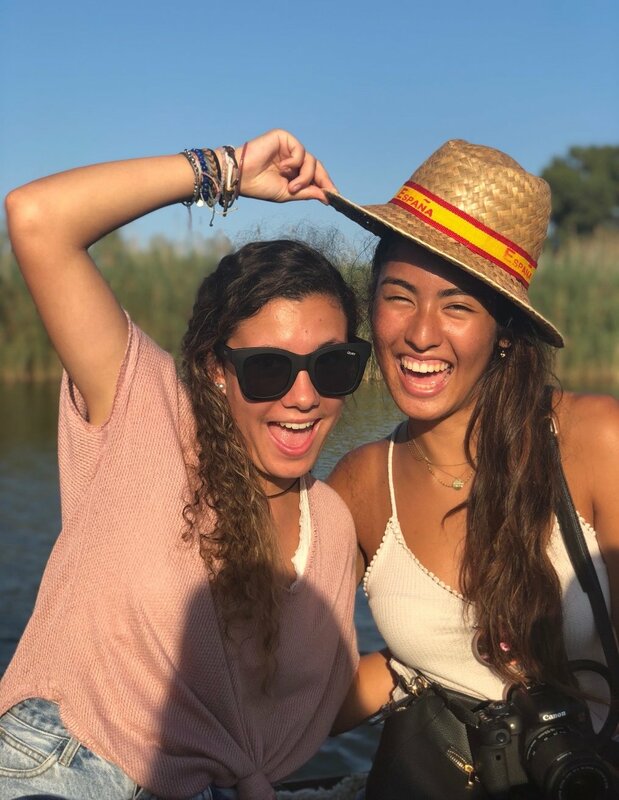 She returned to Spain in college, this time to Valencia, to further enhance her Spanish language and cultural studies. Sharon graduated from Bates College in Lewiston, Maine, with a double major in Spanish and political science, then went on to complete her master’s in international politics at the University of New Hampshire. Sharon has spent the bulk of her career working and consulting with Save the Children Federation in Westport, Connecticut, supporting new families as a childbirth educator and postpartum doula. 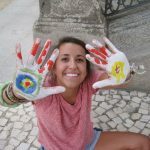 Through her work in international development, she has travelled to Bolivia, Brazil, Malawi, Mexico, and the Philippines. She enjoys biking, kayaking in Maine, playing basketball, and trying to grow a vegetable garden. 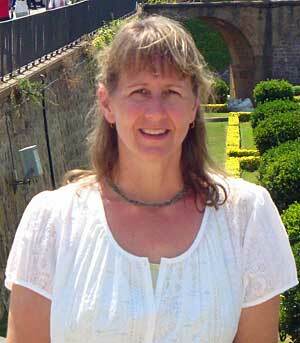 Sharon currently teaches middle school Spanish and lives in Connecticut with her husband, three children, and dog. Emily first began her travels as an Experimenter to France in 2001. 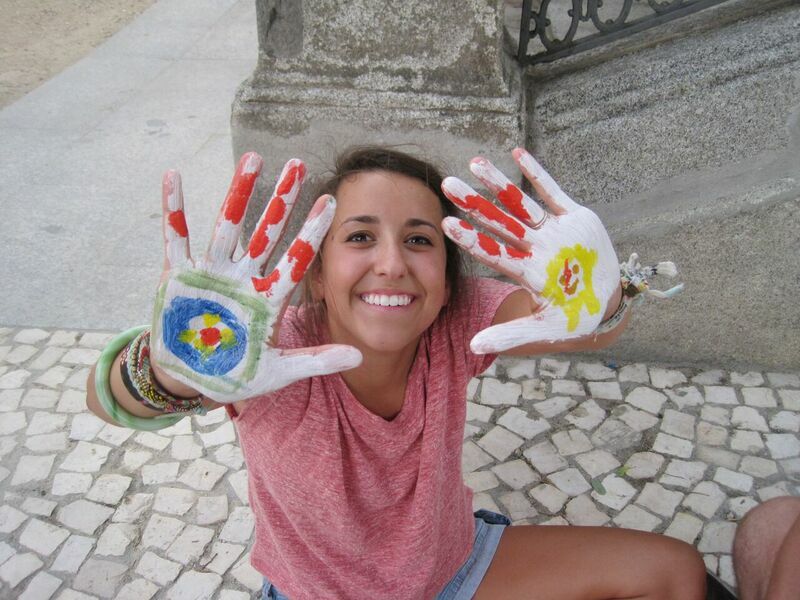 On that trip, she learned a love of language and culture that has shaped much of her life. 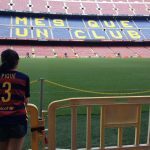 Now a writer and translator in Chicago, Emily speaks Arabic, Spanish, and Portuguese and has lived in much of the Middle East and South America. 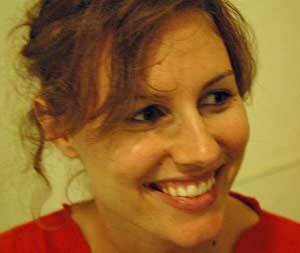 In 2008, as a Fulbright Fellow, Emily lived with the family of one of Syria’s leading intellectuals while she did research on the use of technology in women’s sacred spaces. Her experiences in Syria were the inspiration for a novel, A Word for Love, which is forthcoming from Penguin/Riverhead Books in 2016. Emily has a BA from Swarthmore College and an MFA from Washington University in St. Louis. Her other jobs include teaching and anthropology, and her other loves include reading new fiction, and swimming in lakes. She has led for the Experiment four times, in Morocco and Spain. I had the most incredible time on this trip, it’s hard to put into words. I loved my group, my leaders, my homestay, and last but certainly not least, I loved the country and their incredible cultures. 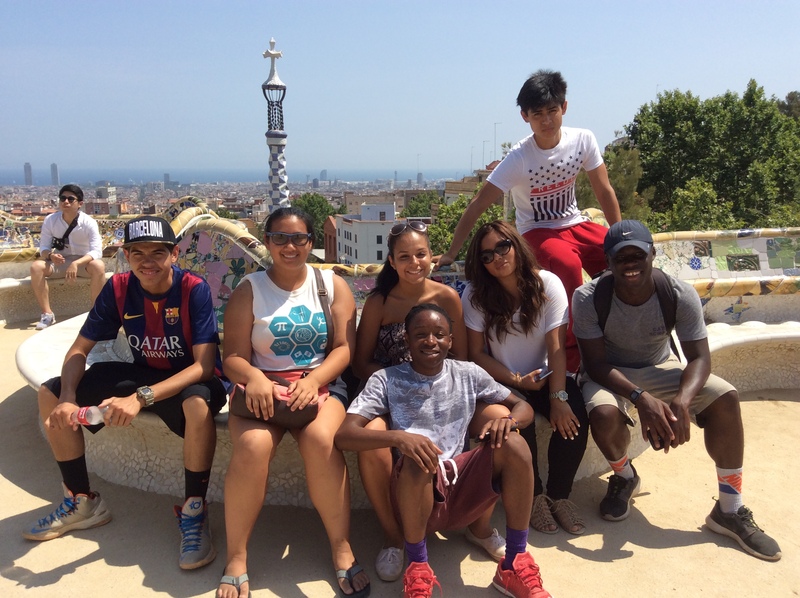 We did so many fun activities such as learning to cook paella or biking through a park in Valencia to the City of Arts and Sciences. Every minute of this trip was amazing and if I had the opportunity to do it again, I would. 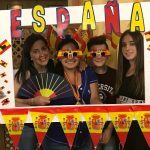 When I went overseas I had my doubts about Spain, and the challenges it would present. However, I soon learned my group members and my homestay family would support me throughout the trip. By far, the best part of the trip was the homestay experience. I felt like a small part of the bigger Spanish community. When I returned home my dad said they was a big improvement with my Spanish. 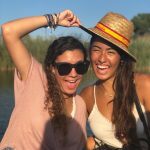 Whether we asked strangers for directions in the streets of Madrid, ate a late dinner of almejas with our host families, or walked 20 kilometers a day while enjoying the beautiful vistas of the Camino de Santiago, this trip is truly an immersive experience for those wishing to work on their Spanish and Gallego, and to learn more about the beautiful Spanish culture. Diverse, kind hearted, outgoing, and fun are just a few adjectives to describe my group. Everyone’s unique character contributed to what this experience was about. Throughout the stay my group members no longer felt like the kids I first met at the airport but my family members.